We are a not for profit arts organisation working with professional artists to deliver participatory theatre projects for social change in community and education settings. We create and deliver bespoke and inclusive theatre programmes. We use multiple arts disciplines to offer children, young people and adults the opportunity to participate in high quality artistic experiences with strong social and interpersonal outcomes. The groups we work with are often excluded from mainstream arts activities. If you'd like to get a better idea of what we do, have a look at some of our videos about our projects! 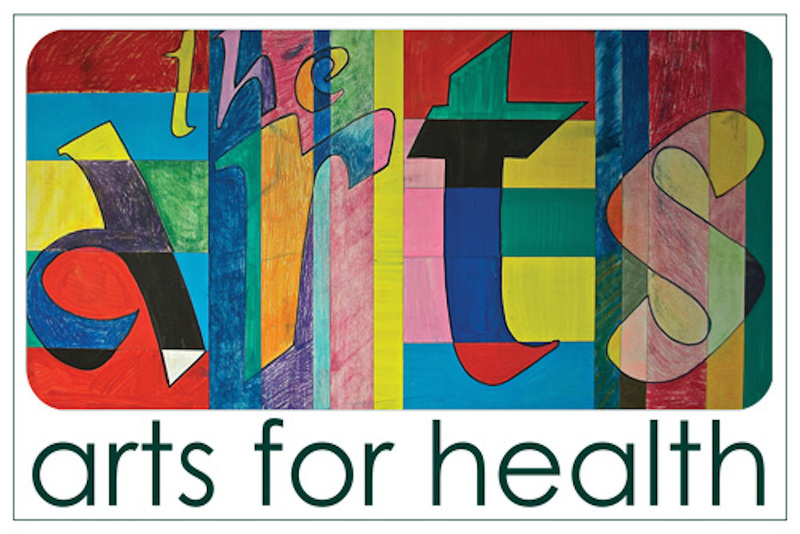 We offer high quality external arts evaluation using innovative and meaningful techniques. Evaluations are headed up by Kate Mitchinson B.A PgDip who develops evaluation processes that are bespoke to each project, meet monitoring outcomes and are engaging for the participants involved. Kate has strong interpersonal skills and adapts evaluation techniques to meet the needs of the organisation and participants we work with. 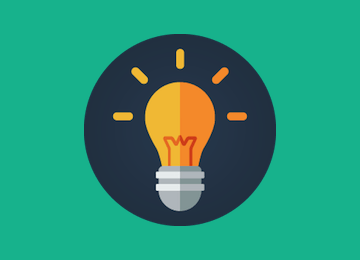 Whilst many evaluation strategies we use are tried and tested, we don’t have a ‘one size fits all’ approach and we develop bespoke methodologies for each organisation or programme we work with. We listen to organisations to ensure that their needs are met and that the techniques we are using are appropriate for their participants in order to meet the desired outcomes of the organisation and their funders. We believe that evaluation should be embedded into the process and not an add on after the project. We look to capture the heart of each project and produce robust data (qualitative and quantitative) and reports that organisations can use to meet the monitoring needs of the funder but that they can also use to stimulate new ideas and use as an evidence base for their work. 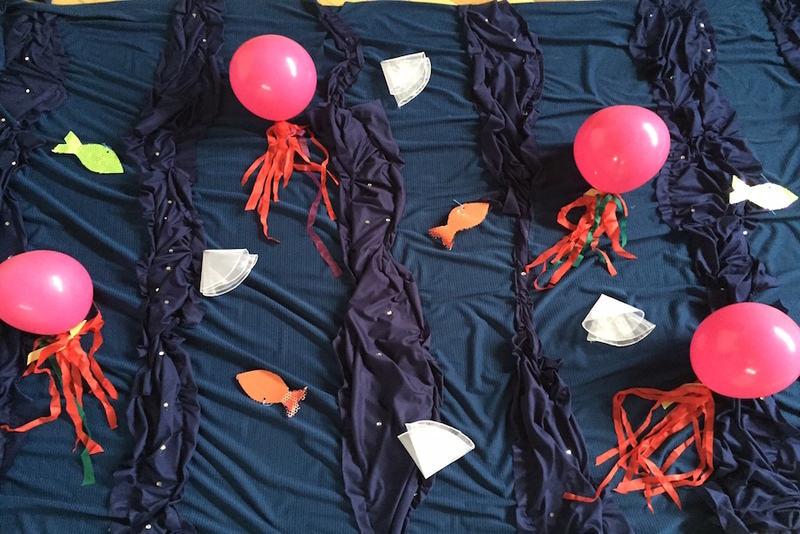 ‘How Fish Climbs Trees’ – funded by Arts Council England. 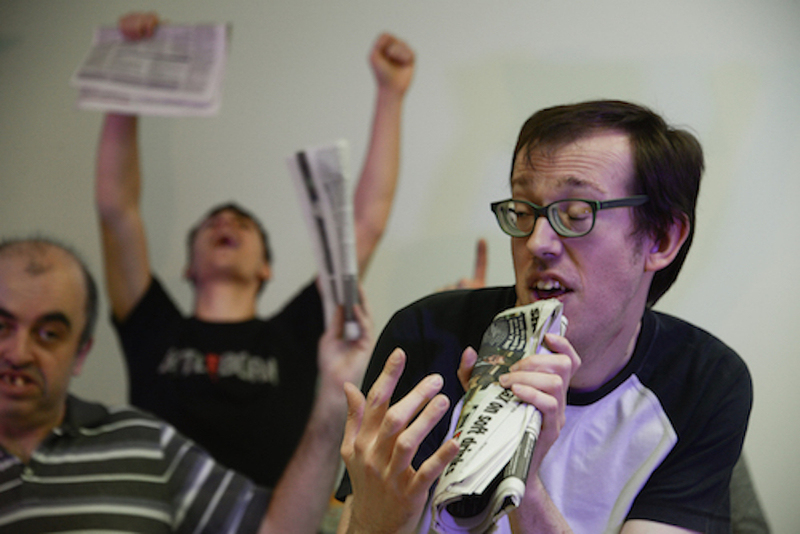 A participatory theatre project for adults with autism working with professional artists to create an original piece of theatre from participant’s stories. After developing an agreed evaluation strategy with our partners A4U (The Autism Hub) we created a framework for evaluating the project. We feel our evaluations have the most benefit when we are embedded within an organisation. 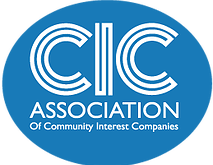 We do this by having regular and open communication with the organisations we work with to enable maximum impact for the evaluation we are undertaking. We have clear time line markers to ensure all projects evaluations are delivered on time. 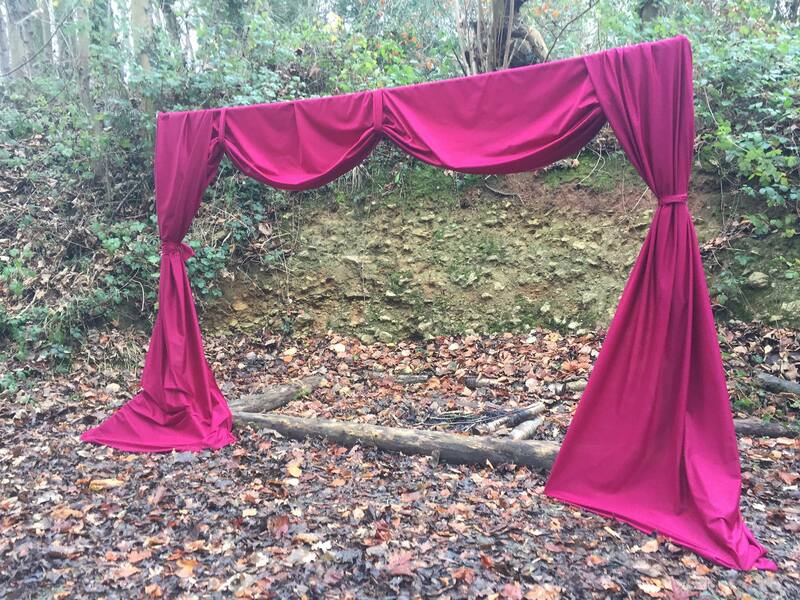 We use our artistic practice to bring theatre to rural spaces, we run projects in forests, village halls and outdoors spaces. 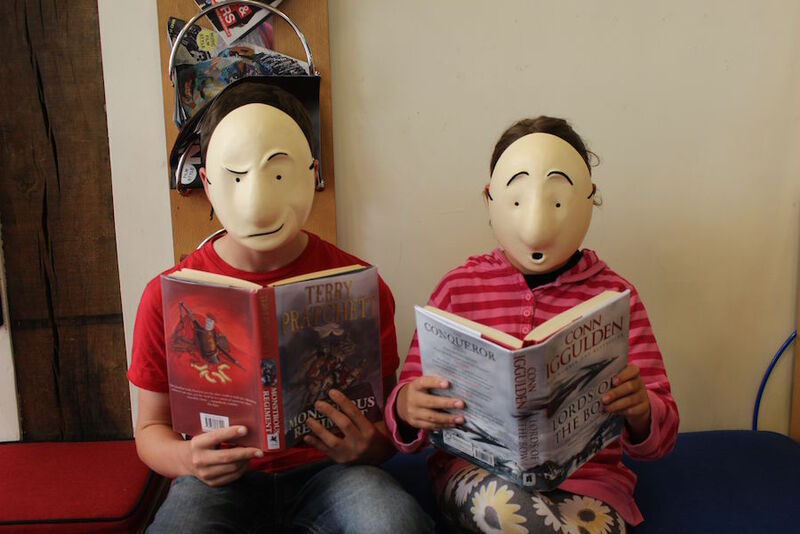 In summer 2016, in partnership with Shropshire Libraries we commissioned an original piece of theatre, 'Bookface' that was performed by professional actors and toured schools to explore and challenge young people's views of libraries. The tour was part of a libraries programme called, 'Picture This' and was funded through The Arts Council. For this programme we co-wrote the bid and will be responsible for the creative evaluation. 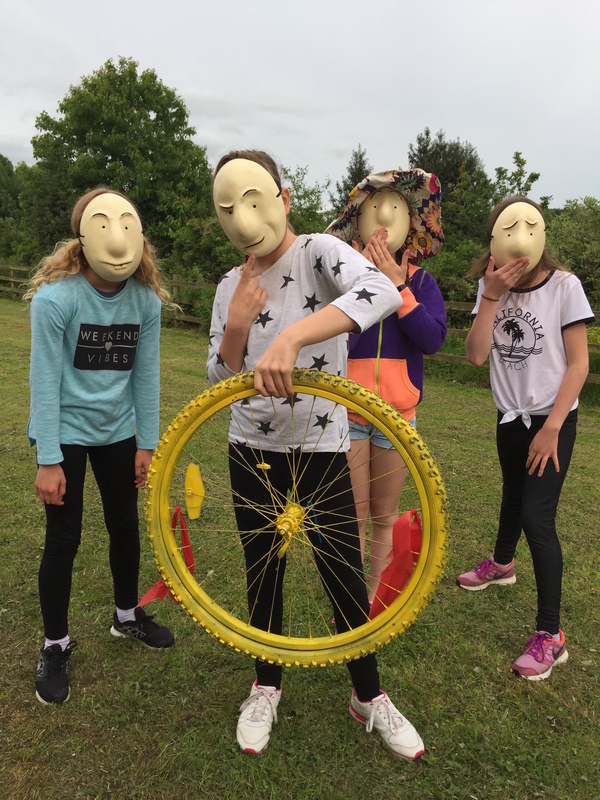 From the success of this tour we are currently developing an orginal piece of theatre to tour schools which will explore young people's Mental Health and Wellbeing. The show should be ready to tour early 2018. 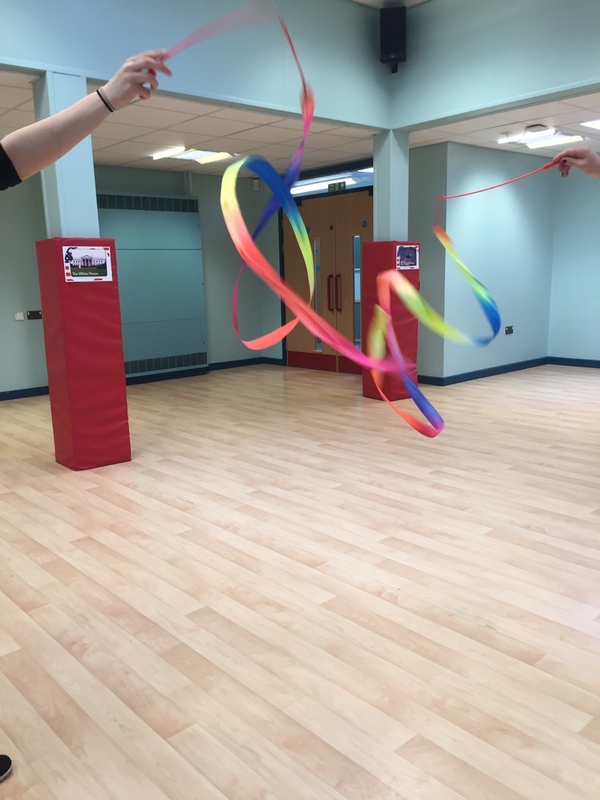 As part of our cultural programme for schools we have designed a sensory performing arts programme that is tailored to be age and function appropriate for children and young people aged 5-18 years. Using tactile objects, music, props, signing and technology we offer sessions that enable children and young people with PMLD, complex needs and severe learning disabilities the opportunity to engage with the performing arts in a meaningful and expressive way. Alternative View Theatre programme was funded by Arts Council England to offer adults with autism the opportunity to make an original piece of performance. Working in partnership with A4U's Shropshire Autism Hub, five of our associate artists worked with the participant actors over a period of around 20 weeks to create an original and engaging piece of theatre, 'How Fish Climb Trees,' which explored their stories using music, visual arts, physical theatre and text. For this programme we wrote the successful funding bid and also undertook the creative evaluation of the programme. We are currently working in partnership with A4U to develop this programme further. Most of our programmes are working alongside partner organisations however we do have some sessions that can be booked on to. We work with a wide age range of participants, our youngest has been one and our oldest preferred not to say, but we'd guess 90+! We work with people from diverse backgrounds including; children and young people with SEND, people excluded by rural location, adults with autism, older people... to name but a few. We work alongside cultural organisations to develop theatre projects, train staff and offer new artistic opportunities. 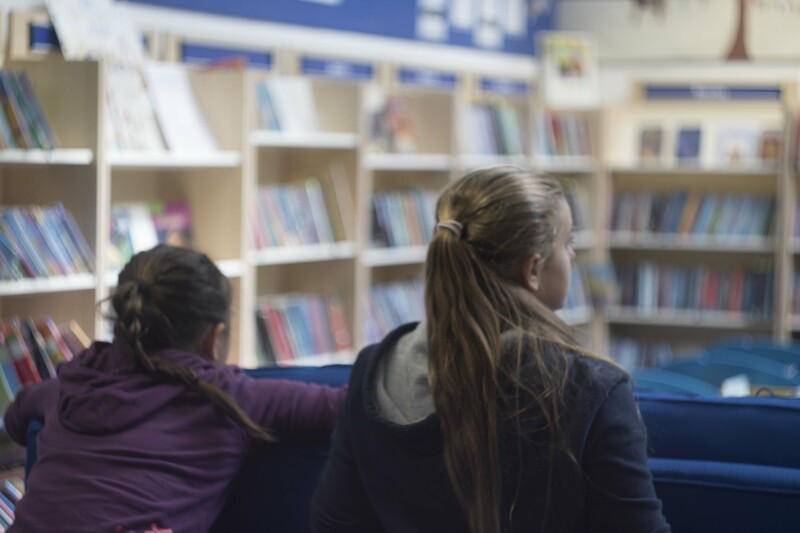 We have successfully designed and run theatre projects in partnership with cultural organisations such as Shropshire Library Service. 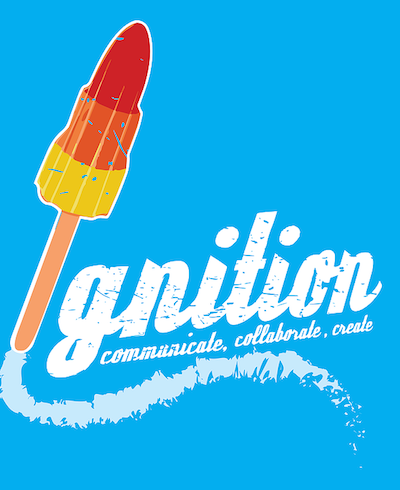 Ignition engage and collaborate with many skilled associate artists. 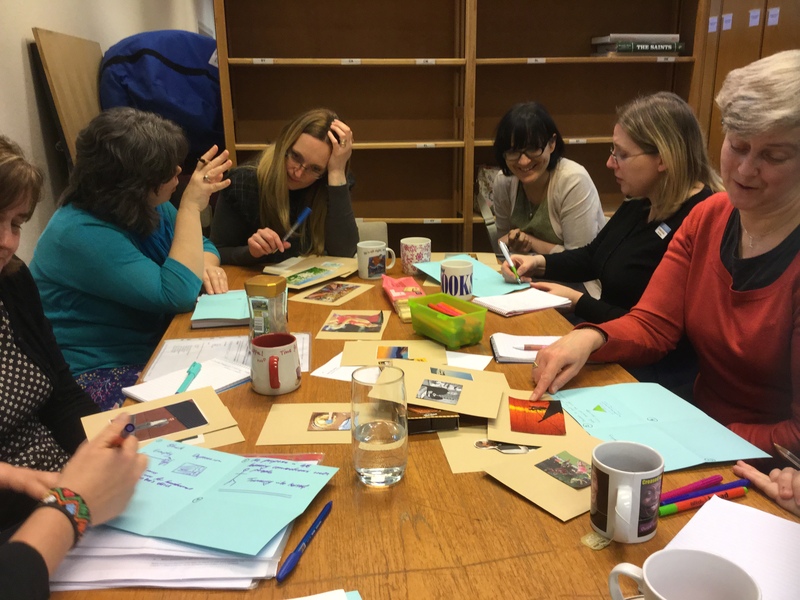 We offer practitioner training and development to strengthen our work, up skill artists and to support the wider sector. We have had recent funding from Arts Connect to support both emerging and established theatre practitioners. We strongly believe that experiencing theatre can have a big impact on people. 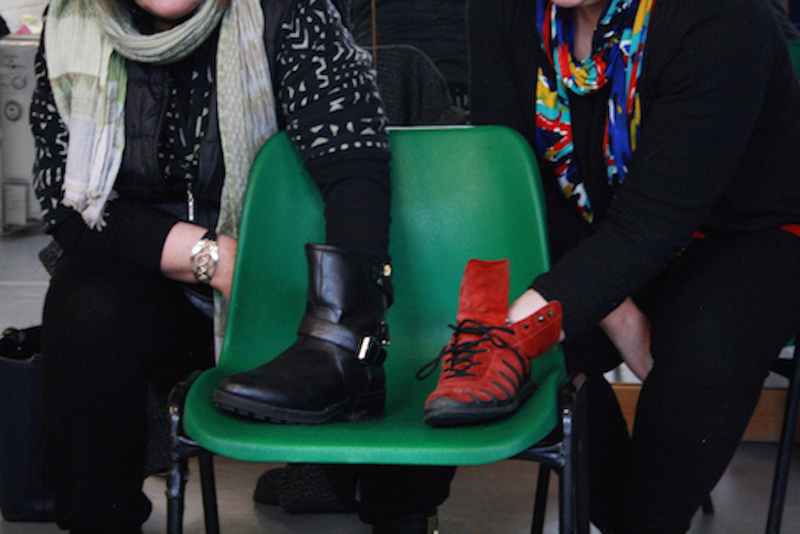 To enable as wide a reach as possible for our work we regularly partner with non arts based partners. 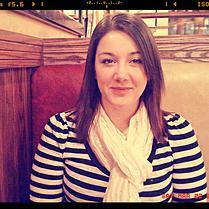 Hannah trained at the Royal Central School of Speech and Drama gaining a Master's Degree in Theatre Practice. She has worked as a theatre maker since then creating work with and for children, young people and adults. Hannah has recently completed a Leadership in The Cultural Sector course and is the current chair of The Shropshire Culture Consortium. She is a board member for NPO Arts Alive and recently won an NRTF award for her contributions to rural theatre. 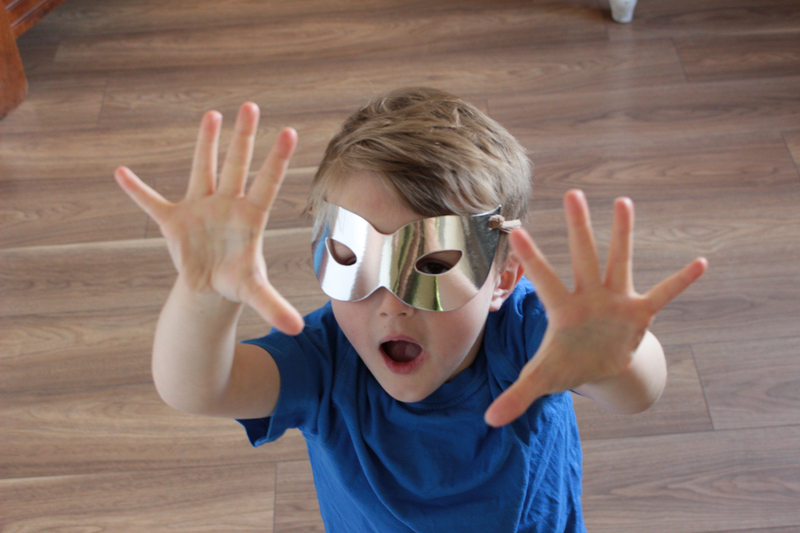 Hannah developed a study and wrote a postgraduate paper looking at how taking part in theatre and creative practice can benefit children and young people's ability to achieve in the wider school environment. She has worked extensively with groups who are often excluded from taking part in theatre and uses her creative skills to remove the barriers that cause this. Kate has over twenty years experience developing and managing projects and programmes. She has managed revenue and capital projects/programmes in the voluntary and statutory sectors. Kate has a post graduate qualification in equal opportunities and was regional social inclusion lead for a national commission. 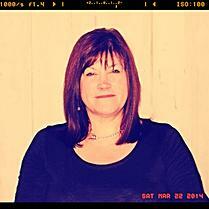 Kate has experience as a trainer in childcare and children’s services and has facilitated many groups and projects.